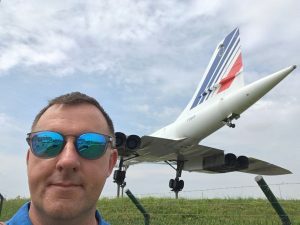 Over the period of two days in Paris I visited four preserved Concordes displayed in rather contrasting ways. 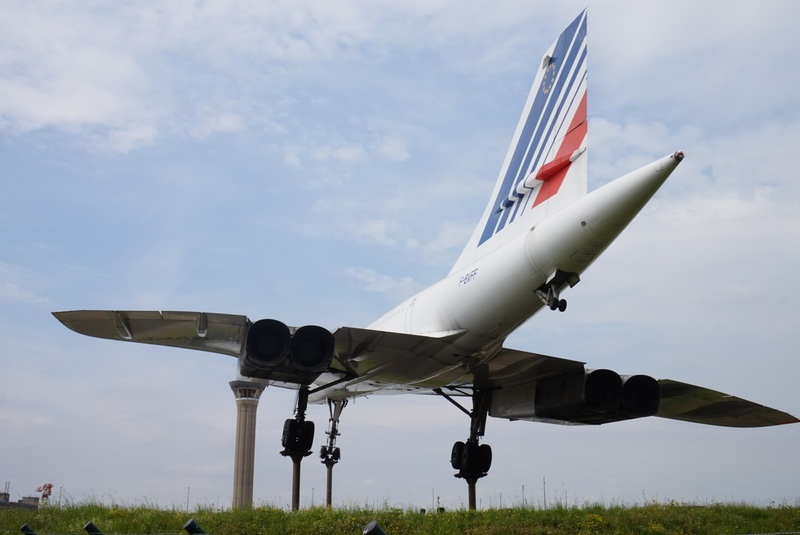 Foxtrot Foxtrot the last Concorde delivered to Air France in 1980, and is now displayed very prominently at Charles de Gaulle Airport. 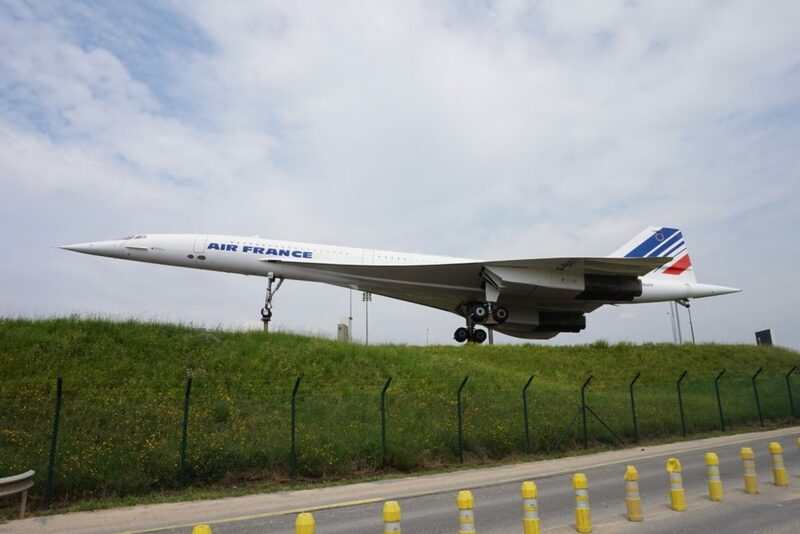 At the time of the accident to Concorde 203 in 2000 Foxtrot Foxtrot was in the middle of D Check maintenance and as a result was never returned to service and today is actually only partially complete. As a result this was one of the least used production Concorde’s only completing 12,420 flying hours. Although not really in a location accommodating to visitors, Foxtrot Foxtrot is just a few hundred metres for the Charles de Gaulle Terminal 1 RER station close to the Charles de Gaulle Hilton Hotel.